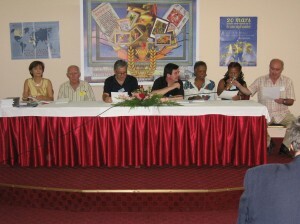 The Republic of Macedonia organized a series of events to celebrate Senghor Year, from March to October 2006. 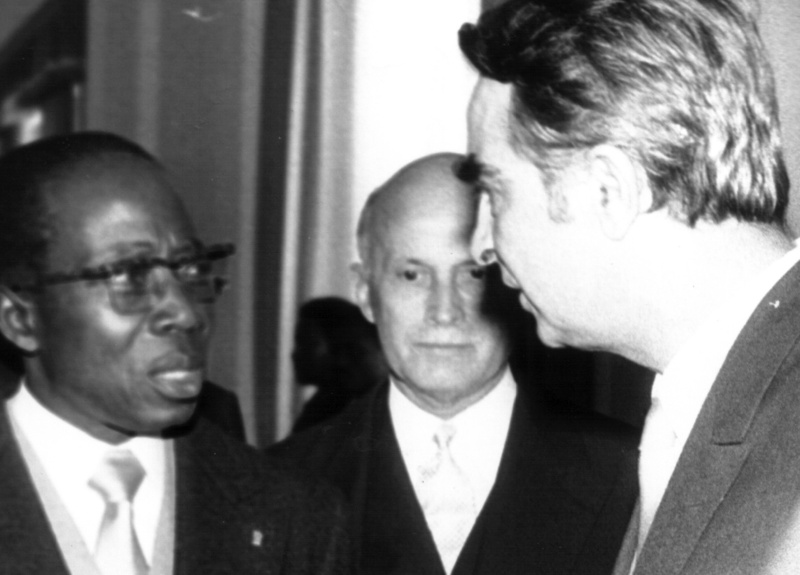 The friendship between Senegalese poet Léopold Sedar Senghor, president of Senegal and Macedonian poet Aco Šopov, Yugoslav ambassador to Senegal (1971-1975) is at the origin of the cultural links that unite the two countries. 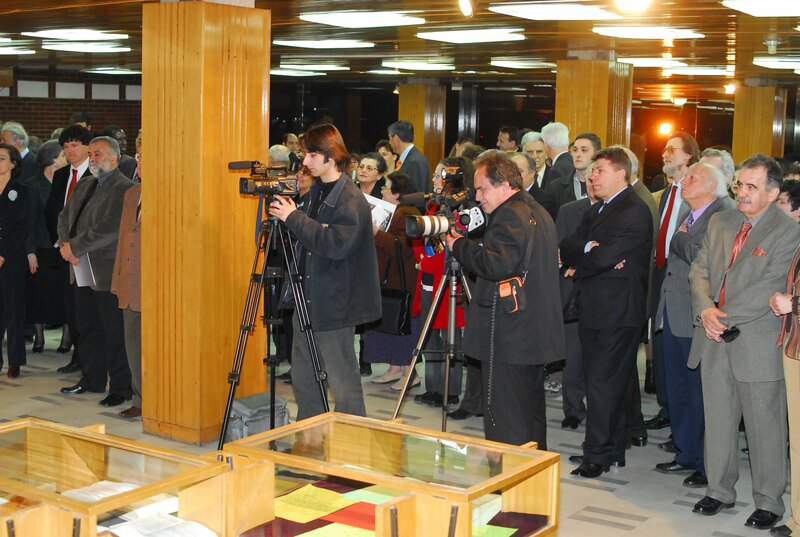 The Macedonian launch of this international year proclaimed by IOF on the occasion of the 100th anniversary of the Senegalese poet’s birth, took place in Skopje on 20 and 21 March 2006, respectively International Francophonie Day and World Poetry Day. 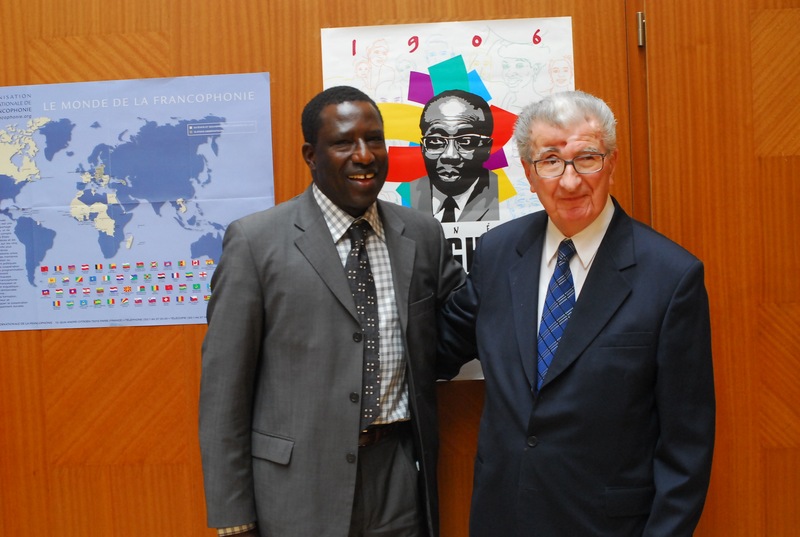 On 20 March, the international academic seminar « Senghor, en toute liberté » (Senghor, without shackles) brought together some 15 participants from Europe and Africa. 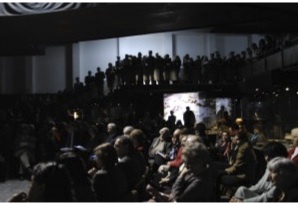 On 21 March the tribute and exhibit devoted to the great poet of Négritude and the Civilization of the Universal highlighted the friendship between Senegal and Macedonia. 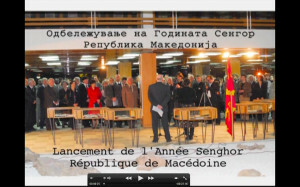 A video produced by Studio Jon and Leonardo Džoni-Šopov, summarizes the essential moments of the launch of the Senghor Year in Macedonia. On the same occasion, Snežana Fidanovska produced the television program “La Francophonie at the Top of Culture“, produced by Evromak, in March 2006. 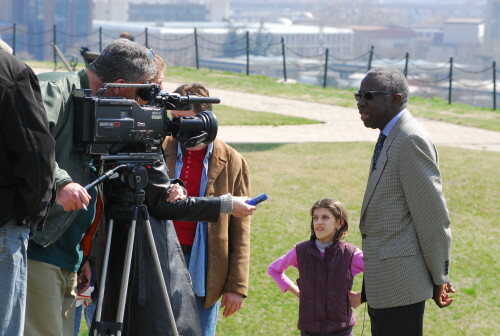 On 23 Octobre 2006, in the Skopje City Museum, Sigmapres launched the book Senghor – Šopov : Parallèles, (Senghor – Šopov: Side by Side) by Jasmina Šopova. The book had been presented during the Struga Poetry Evenings, in August of the same year, by the poets Jean Portante (Luxembourg) and Vlada Urošević (Macedonia ). 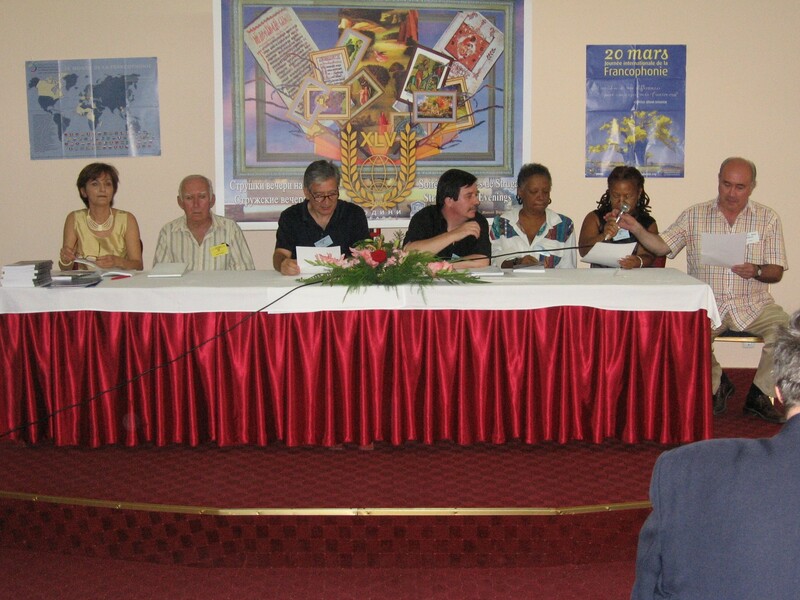 Several poets from various countries participated in the event, among which the 2006 Struga Festival laureat, Cuban poet Nancy Morejon.